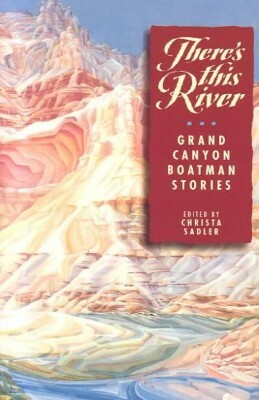 Reading this anthology of boatman stories from the Grand Canyon is like sitting around a campfire hearing the stories first hand. At times introspective, but mostly just hilarious, they recount mishaps, near misses, and crazy passengers over decades of river runs. There is even a condensed telling of the speed run in 1983 (whose record was just broken last week, twice). Each vignette shows a different aspect of life in the “big ditch” and is great prep for a rafting trip down the Colorado. 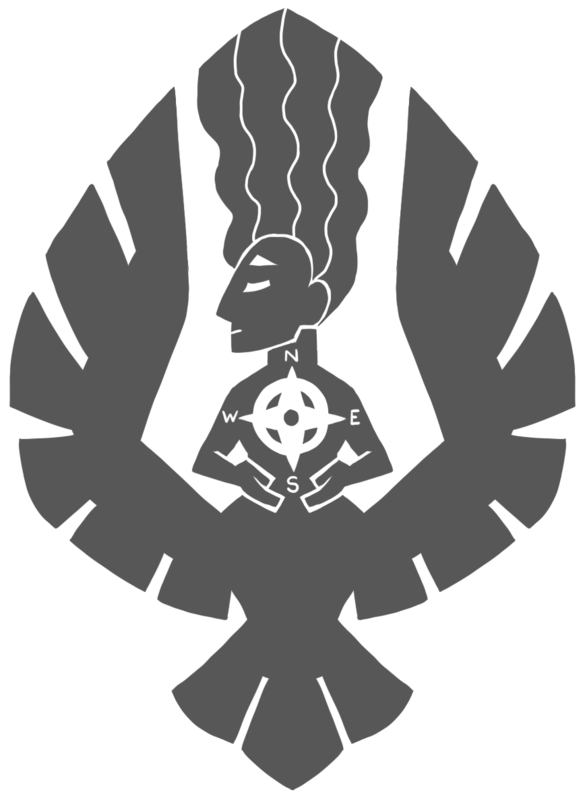 Can highly recommend “River : One Man’s Journey Down the Colorado, Source to Sea”, by Colin Fletcher, walking guru and author of the original backpacking reference, “The Complete Walker”. Remember reading his guide before my first AT trip in 1970. I loved this book and we always carry it on our Grand Canyon trips to share stories around the campfire.